Registration and payment for all Eden Christian Academy sports will be done through Plastiq, a secure online payment provider similar to PayPal. In order for your student to be registered and able to participate, athletic fees must be paid in full at time of registration. 1) Click the appropriate link below. 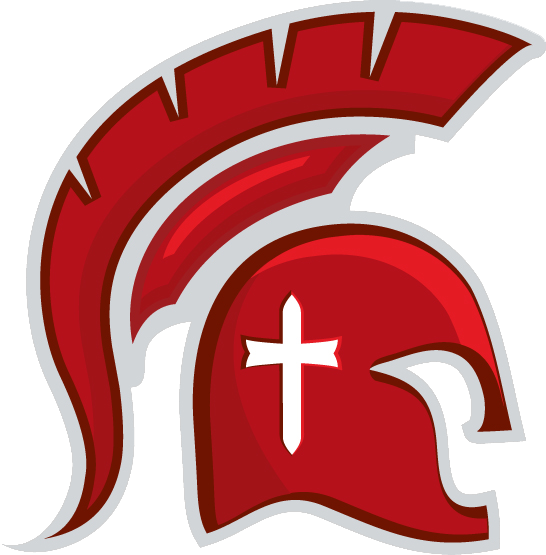 2) Select Eden Christian Academy. 3) Complete the “Sign Up To Pay Now!” form and click Pay On Card. 4) You will see a message that your email hasn’t been confirmed. Don’t enter anything there!!! Open your email message from Plastiq and just click the blue Validate Your Email button. You DON’T need to paste the code anywhere. MEDICAL TREATMENT RELEASE: FOR USE IN CASE OF AN INJURY REQUIRING IMMEDIATE MEDICAL ATTENTION! In the event that I/We are not present, or quickly available, I hereby consent to, and request medical treatment such as would be in the best interest of my child(ren). I also release from liability the Eden Christian Academy representative(s) and proper medical staff in attendance. I understand this release generally applies to concerns, which involve, but are not limited to, injuries such as broken or dislocated bones, potential damage to vision, or other serious injury, which would NOT qualify under a hospital’s policy requiring a life threatening injury. I also list my family doctor or doctor of choice in the event additional records or information is needed. Once your transaction is completed, you will receive a confirmation email, and all charges will be clearly indicated on your credit card statement. Plastiq charges a nominal third party processing fee of 2.5% of the total amount for the transaction. We are using Plastiq only for sports fees at this time. Please do not attempt to make other types of payments. The Youth sports fee is $70 per student/per sport. The Intermediate sports fee is $100 per student/per sport. 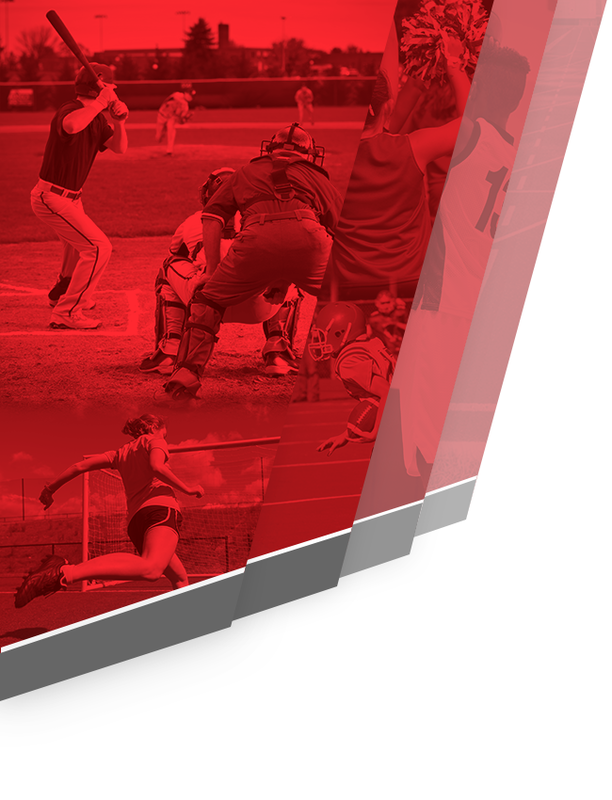 The Middle School sports fee is $175 per student/per sport. 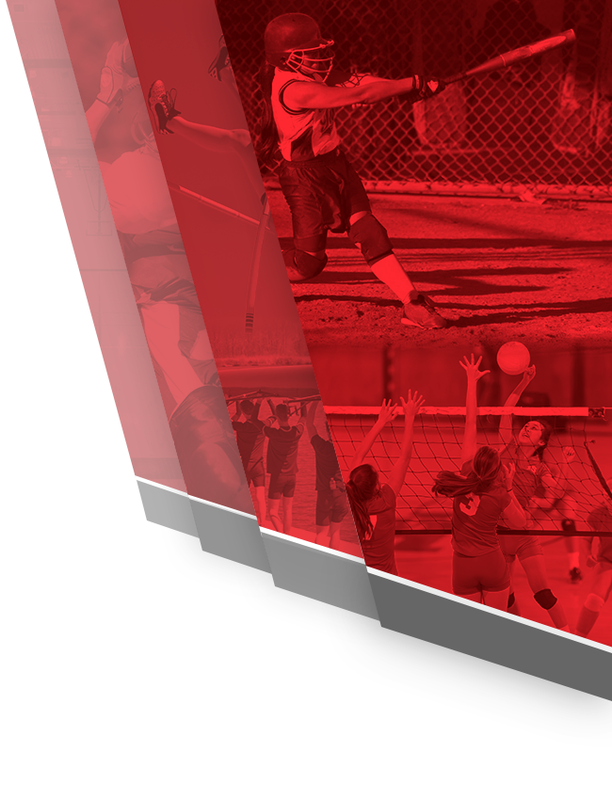 The High School (JV & Varsity) sports fee is $225 per student/per sport.